We consistently deliver highly personalized financial guidance and attention to detail throughout defined process. We provide you and your family with a comprehensive five stage approach to help you cultivate and maintain your financial health. First, we meet with you, your family and/or the significant people in your life that you want us to know about to discuss and understand your dreams, life vision, needs, goals, expectations and concerns. During this meeting, we invite you to ask questions. We discuss & identify your tolerance for risk, your financial concerns & objectives. Based on your current circumstances, we review your current financial strategy, (if you have one) your budget, investment statements, insurance policies, trusts and wills. 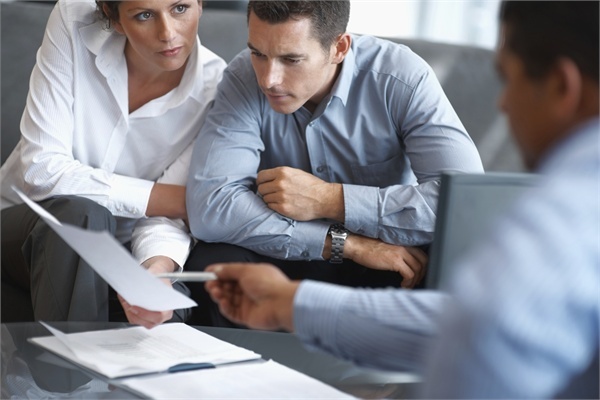 This ensures that we completely understand your personal financial situation in great detail. As always, all information, including the fact that we have met with you, remains completely confidential. We analyze the current health of your personal financial and investment situation relative to your dreams, life vision, goals, expectations, needs and concerns. We then make recommendations based on these factors. Upon your approval, we put together and execute a package of all necessary documents and forms to start your relationship with us and to get your plan implemented. Review and monitor the performance of your investment portfolio and guide it through meaningful time horizons relative to your goals and risk tolerance. Monitor your portfolio assets to determine if they require rebalancing or reallocation and confer with you to obtain your written approval. Meet with you at an agreed upon interval, or as-needed basis, to review, update, monitor and measure your financial health. We provide weekly market commentary.